Golem is built on the Ethereum network, but it is not an ERC-20 standard token, as are most coins built off of Ethereum. There are actually many ways new tokens can be created using Ethereum’s platform, and ERC-20 is just one standard to help create tokens without having to invent every protocol from scratch. The Golem team went their own way, meaning that one can’t assume the Golem token, GNT, can be stored on ERC-20 compatible wallets, but it does have the security and stability of the underlying Ethereum blockchain. Golem is designed to be a distributed computing network, similar to blockchains like EOS. However, where EOS focuses on distributed applications (dapps) which are largely self-contained programs running on the blockchain, Golem is geared toward computational problem solving that assists other existing programs that could be better serviced by access to a larger pool of computing resources. As explained in their whitepaper, Golem wants to take on existing cloud computing giants, such as Google, Microsoft, Amazon, and IBM, by offering a peer-to-peer distributing computing platform that creates a marketplace for people to buy and sell computing power. The clearest example is Golem’s first use case in their “Brass Golem” launch, which is graphics rendering. If you’ve seen any Hollywood blockbuster movie recently, you probably know the superheroes, giant robots, and alien creatures depicted on the screen are created by computers. What might be less clear is exactly how that process goes. After teams of artists design the characters and environment, then plot out the motion, they then send those designs as a series of instructions to a network of computers, known as “rendering farms”, where the computers work in parallel to calculate all the aspects of creating an image. Every beam of light, every particle of dust, every glint of something shiny must be calculated in order to create the impression of the real world. Recreating a believable image of the real world practically requires constructing a world within a computer, so the amount of computing required is enormous. Traditionally, computer graphics production companies have simply bought racks of computers dedicated to rendering, and in more recent years, they have turned to cloud computing to help scale their available processing power upwards. However, cloud computing often requires service contracts that can be difficult to calibrate to individual needs, and too expensive to be worthwhile for amateurs who want to get involved in computer graphics rendering. 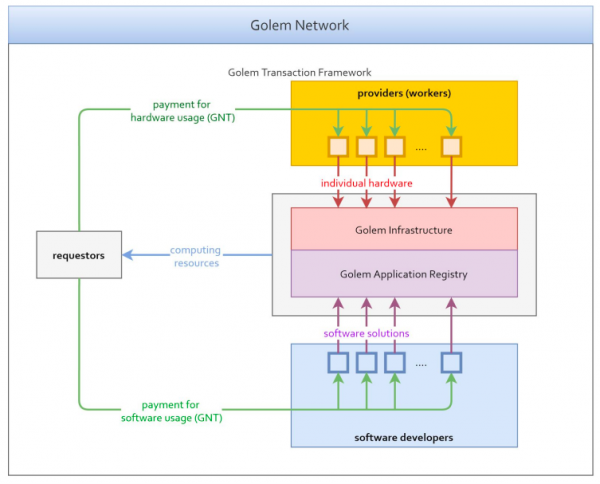 Golem is proposing a blockchain solution that allows for a vast array of computing power to be made available, and payment for processing power to be made more granular. Essentially, anyone who makes graphics on almost any scale can outsource rendering to the Golem blockchain and pay for how many computations they used. On the flip side, people with computing power to offer can place their computer on the Golem network by setting up a wallet that will make use of their computer’s idle time and generate income by selling computations. In the future, Golem is looking to expand this offering beyond graphics, and their website specifically names machine learning as their next objective. There are lots of other models of distributed computing to solve problems that have existed before blockchain technology, such as SETI@home and BOINC. However, these models are largely charitable, where participants donate idle computing time for projects they feel deserve support. What Golem brings to the table is for contributors to get rewarded for their participation, which has not been successfully done before. The idea was that you could rent out your unused computing power the same way you can rent out your apartment or home when you’re not using it. It was one of the most successful ICOs to happen during the crypto craze of 2017. Measured by market capitalization, GNT reached the 10th spot, but has since dropped to 33rd place. Currently, the Golem project is in a “Brass” phase, which is their designation for early beta and testing. 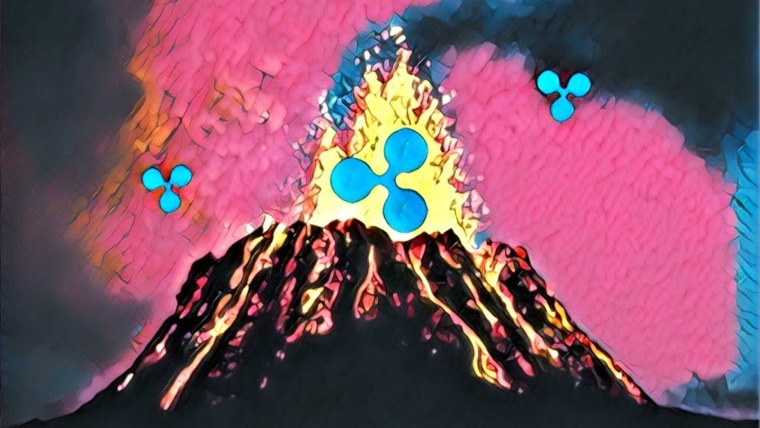 Future phases are “Clay,” where developers have more tools to build dapps, “Stone,” which will improve security and stability, and “Iron,” which is a release ready for full public use. The Golem team, based out of Poland, lists just over two dozen members on its team page, with no focus given to notable advisors or investors. A scan of their LinkedIn profiles reveals a strong background in fintech for most members. Their founder, Julian Zawistowski, is a graduate of the Warsaw School of Economics, and worked at the national bank of Poland before moving on to working at or starting his own fintech-related companies. He says he came up with the idea for Golem in 2014, having been inspired by the capabilities of Ethereum. The Golem team page does not mention the other division of the Golem project, called Golem Factory. The lines between the Golem team and Golem Factory are a little blurry, but essentially the team are the ones who founded and steered the idea for the creation of Golem, and the Golem Factory are developers tasked with curating and expanding the project. The Golem Factory is also a legally incorporated Swiss limited company, located in Zug, Switzerland, whereas the team is more of a loose association of founders and other related people, who may or may not be directly involved in the Golem Factory. Golem has staked a strong claim in the area of graphics rendering, which on its own could be a profitable and worthwhile market to corner. If they can establish themselves as the go-to brand in that area, they may not need a much larger feature set. If they can move into areas like machine learning or other distributed computing models, then that would just be all the better. Some estimates put the cloud computing market at US$130 billion per year. 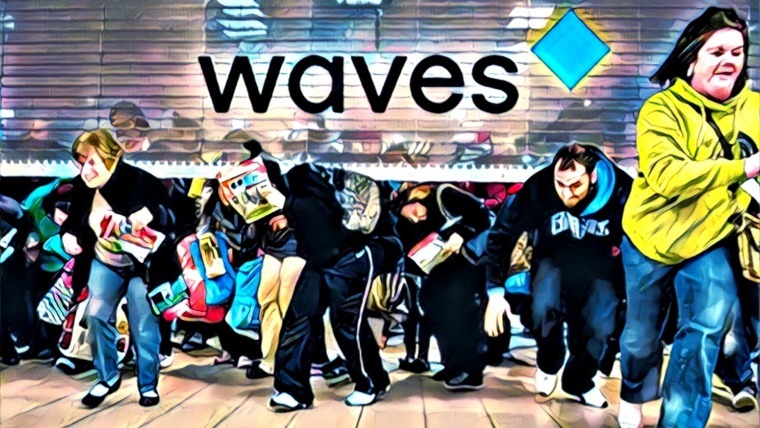 However, other coins like EOS offer distributed computing, and while their marketing focus may currently differ, they could easily pivot into the same space. 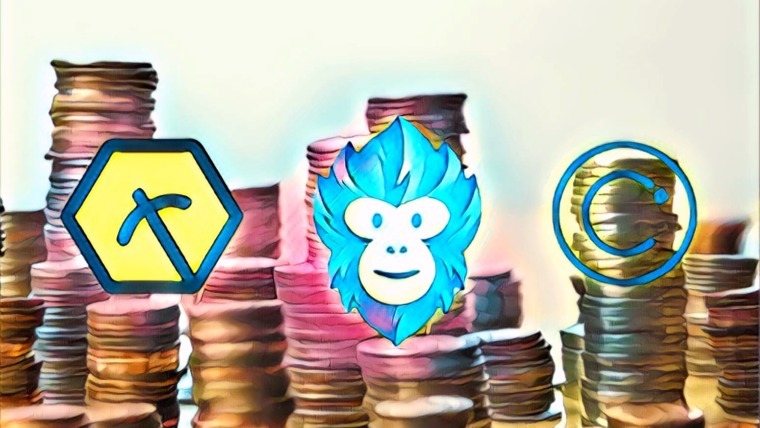 There are also coins like Gridcoin, who evolved out of the aforementioned BOINC project, which currently focuses on distributed computing for scientific research. However, since it is an open source project, what it gets used for is only limited by what people apply it to. The Golem project has received some criticism for being slow, and that the development team are “perfectionists.” The Golem team addresses this claim by stating that they are facing technical challenges that no one has ever faced before. This may or may not be true, and it is certainly true that almost no software project has ever completed exactly on time to ideal specifications, but reasonable or not, any delay may create opportunities for other projects to move into the same space. The nature of Golem’s business model is around a specific utility, offering rendering power to others. This means their wallet, available for download from their site, is not merely a wallet for storing GNT. 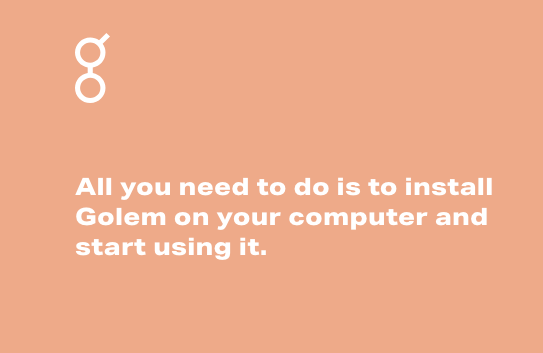 It’s an application which then makes your computer available for others to buy rendering power. At this time, Golem only supports rendering projects developed using Blender, a free 3D animation software, which is not the most widely used animation software in the marketplace, but is used widely by both amateurs and professionals, and was probably chosen because it is open source and therefore easier to build an API for. If you have no desire to offer rendering power, you can use the wallet just to store GNT. GNT is also available for trade on most popular exchanges like any other cryptocurrency. There is a maximum supply of 1 billion GNT, the entirety of which has all been distributed and no further mining will be done. The majority of GNT, 82%, went to the initial crowdfunding participants, while the Golem team received 6%, and the remaining 12% went to Golem Factory GmbH. Just as Golem was built out of Ethereum, it is entirely feasible for any other company to try and build a similar framework and compete in the same market. 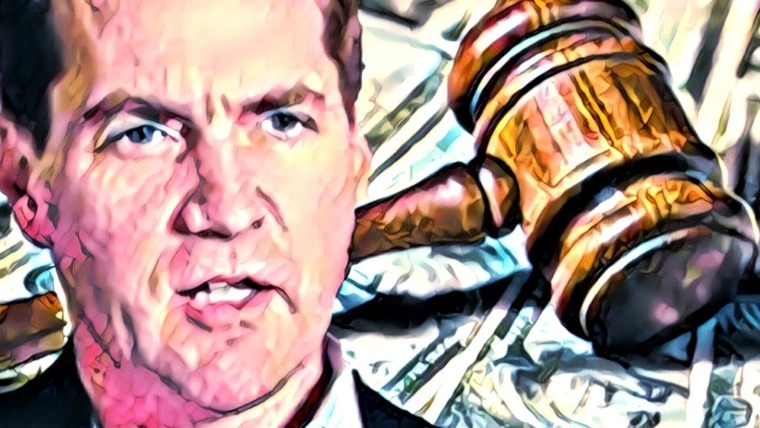 While it’s entirely possible for someone to create a technological advantage, such advantages may not be immediately obvious while everyone is testing markets and developing use cases. The race is for market dominance in terms of mind share, developing a brand name that people recognize and rely on before anyone else gets established. 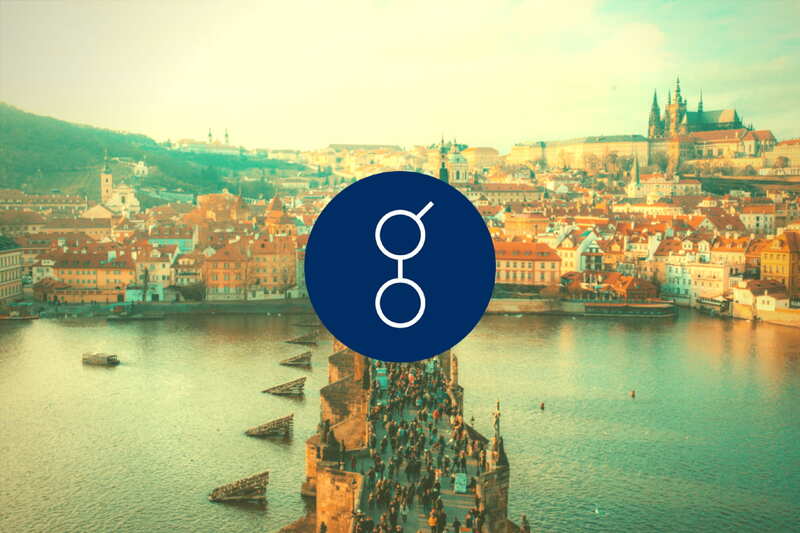 In that race, Golem seems to have been wise in choosing a specific niche—computer graphics rendering—in which to plant their flag, as it gives them a clear identity to orient their customer base around. Whether or not their endeavors to expand into a broader market of distributed computing will expand their base or dilute their brand remains to be seen. However, Golem has the strongest head start, so at this point in time it is their game to play. In a way, it can be a good sign that there are people frustrated with the pace of the project, as that indicates demand. There is a user base that is hungry for this kind of service, and they want it now. If Golem can deliver, they are well positioned to benefit immensely.